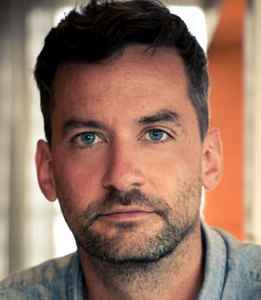 Simon Green (2) (born 30 March 1976), known by his stage name Bonobo, is a British musician, producer and DJ based in Los Angeles. He initially debuted with a trip-hop aesthetic, and has since explored more upbeat approaches while experimenting with jazz and world music. His electronic sound incorporates the use of organic instrumentation, and is recreated by a full band during his live performances. Bonobo is one of those artists that has you listen to one song and immediately you're wrapped up in their entire song collection.